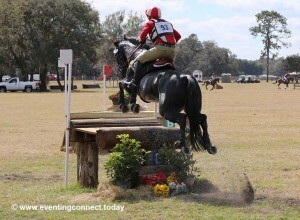 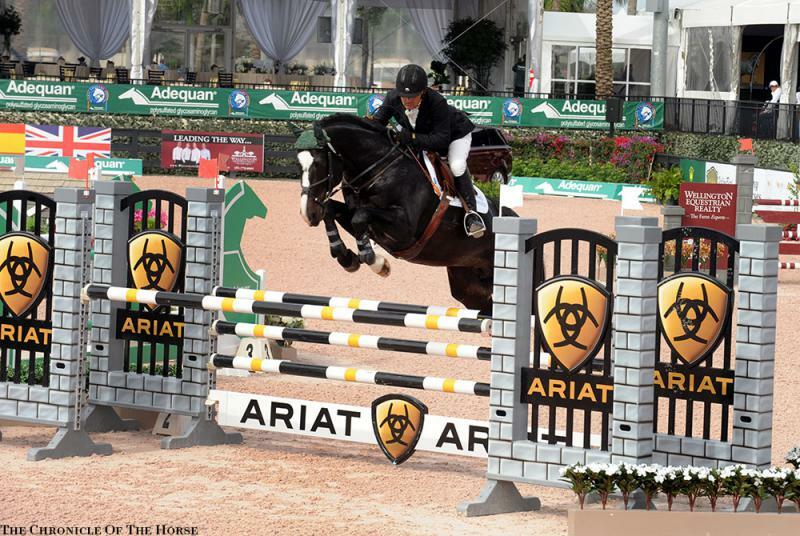 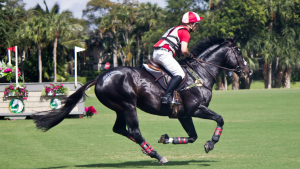 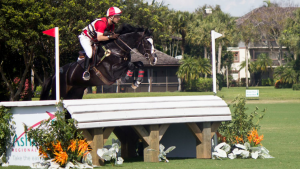 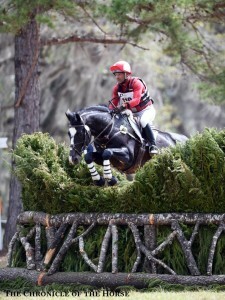 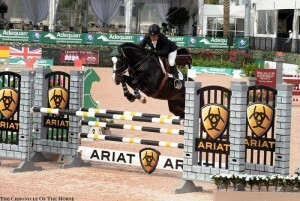 South Paw was started in eventing by Joe at the training level in the end of 2013 and with many wins at preliminary and awards at Intermediate level he moved up to advanced at the beginning of 2015. A minor pasture injury to South Paw’s foot kept his 2015 at a light schedule but he is back competing successfully at advanced in 2016. South Paw placed 12th at the CCI** in Ocala and finished 2nd in the CIC*** at Jersey Fresh in May 2016. SOUTH PAW WAS THE #1 EVENTING STALLION IN THE US in spring of 2016!